Comments Off on Welcome to Bonneau’s Garage! Frank Bonneau (right in photo), President of Bonneau’s Garage, initially founded the business as Bonneau’s Mobile Mechanic in 1986. 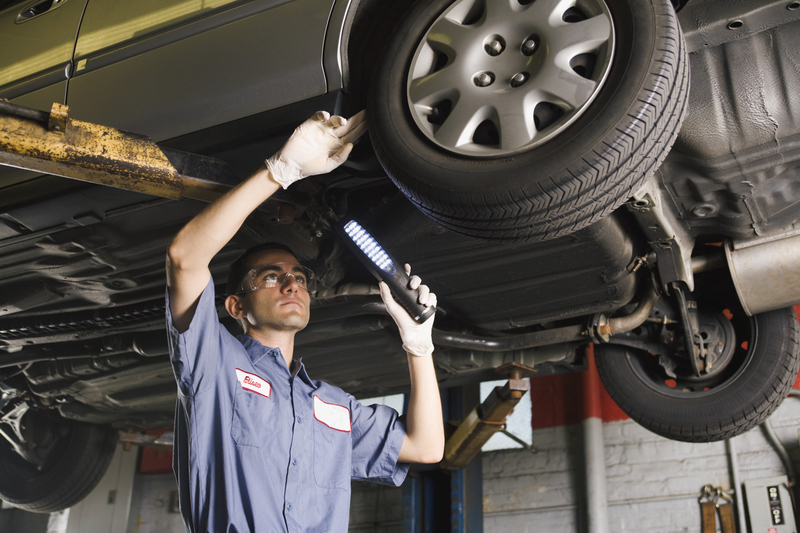 Having worked for several dealerships and independent repair facilities, he decided to “go it alone.” As a mobile mechanic, he would travel to the customer’s vehicle and repair it on-site. 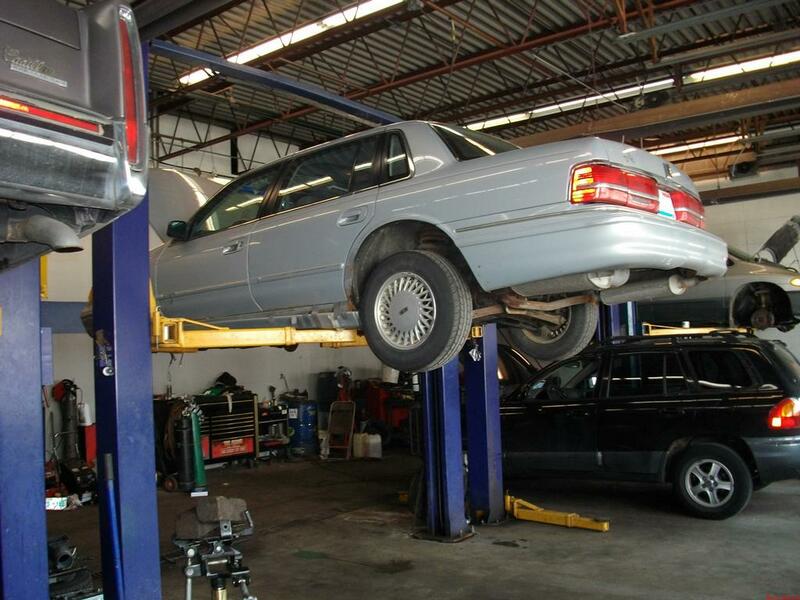 Repairs ranged from oil changes to engine replacement. Working outdoors in Maine can be brutal, and after a few years of working a very difficult trade in a harsh environment, he chose to drop the “mobile” and work out of one location. In 1990, brother Andy (left in photo) joined Frank as Vice President. His educational and work background in law enforcement was of no use at all, but his knowledge of electricity and electronics (Amateur Radio) was perfect for diagnosing and repairing vehicles that had, by this time, become increasingly electrically complex. The owners are strong proponents of continuing professional education and require their technicians to share this philosophy. 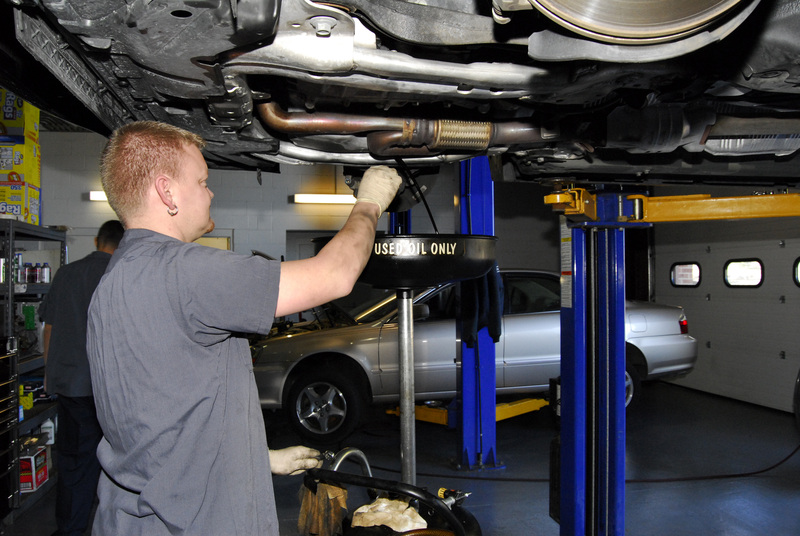 They are members of the Association of Automotive Service Providers (AASP), the Association of Automotive Service Excellence (ASE), the Service Technicians Society (STS), and the International Automobile Technicians Network (IATN), an Internet-based organization. The shop is also a member of the Better Business Bureau.